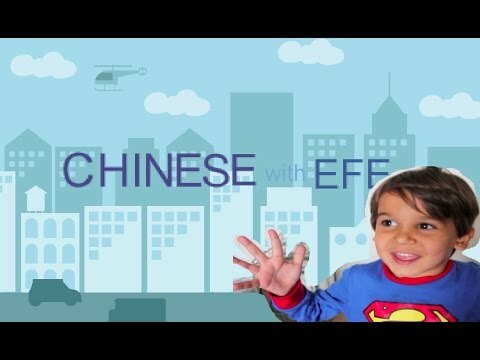 Chinese with Efe!Watch him follow to the Chinese nursery rhyme of 'Twinkle Twinkle Little Star' and subscribe if you like it. I am still learning on how to animate and have used a kids animation software for this as the others were too complicated for me to use. Haha! I thought of starting a 'Chinese with Efe' when one day, I just started singing a Chinese nursery rhyme and asked him to follow along. He did, in a very adorable voice and tone. So I thought of recording it down and also teach him one chinese nursery rhyme a day. He can learn the Chinese language this way, as currently he can speak English and a little bit of Swedish. Kids absorb new things they learn the best at 0-6 years old. Professionals in education as well as professionals that work directly with children have established that there are several benefits associated with learning an additional language and even multiple languages. The linguistic abilities of the child are greatly enhanced. In addition to this, learning a second language has been found to increase the creative output of the child as well as their cognitive abilities.